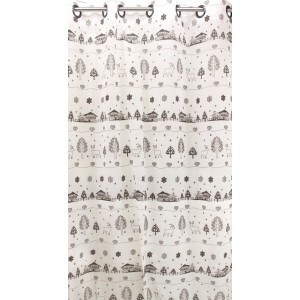 Mountain curtains: dress your chalet windows with style! From the twice curtain to net curtain, we offer you large choice of items, just as curtain-rod to preserve your cosiness. You can choose net curtains to bring sunlight in your house or decoration with our beautiful tieback. You want to preserve your cosiness even in keeping the sunlight ? So our net curtains are made for you! Different patterns and colours are in this wonderful collection. Cocooning is one of your favourite activity? 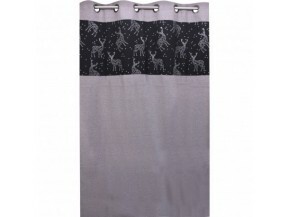 With our twice curtains you will be enable to enjoy your holiday away from cold. To hold back your curtains our tieback are perfect! 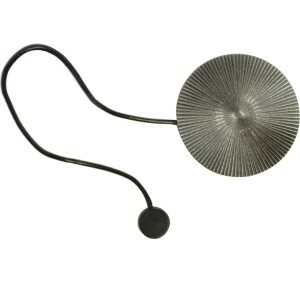 Different forms or colours, you surely find the perfect tieback for your curtains. To find curtain-rod which will match to your curtains you will search for a long time. Fortunately we think to everything! 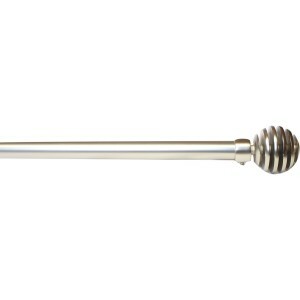 So here is our collection of curtain-rod, for mountainous or modern curtains.